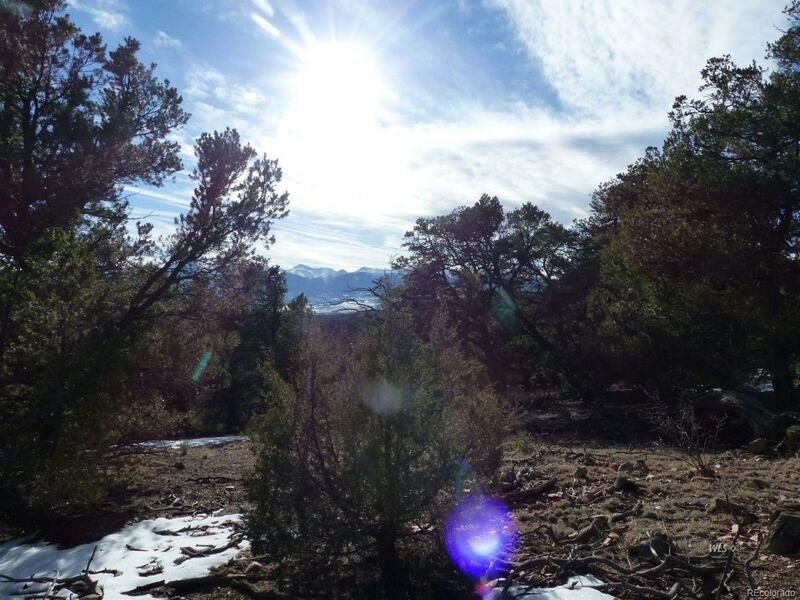 M&TG29 - 35 ACRES WITH BLM ACCESS, TREES AND VIEWS!!!! 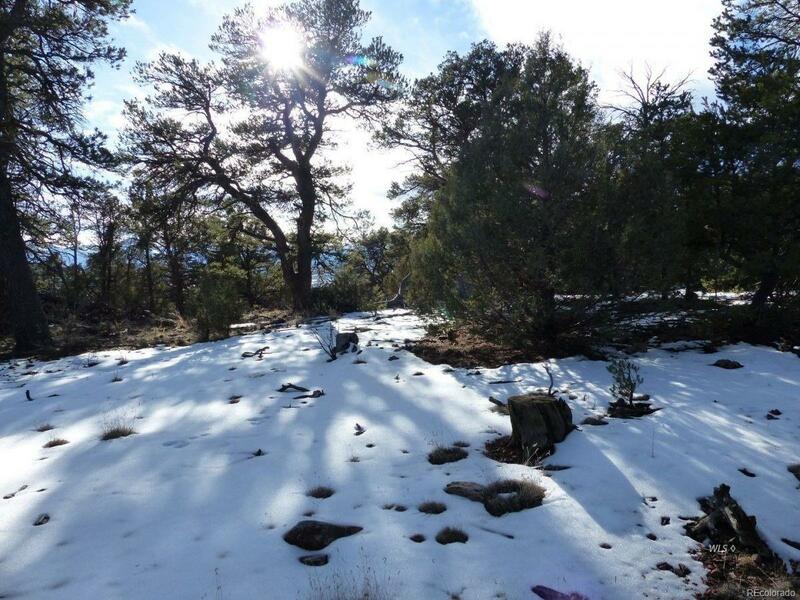 - A wonderful property with close access to BLM lands. 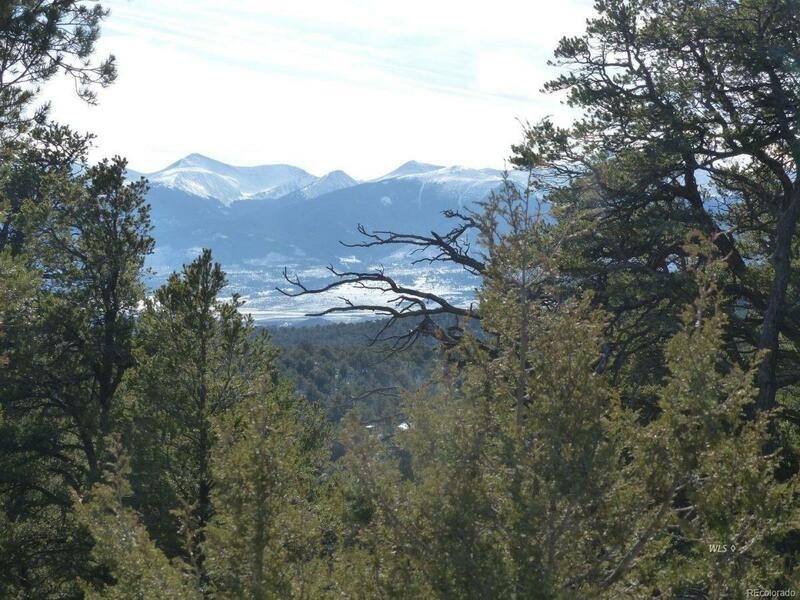 The lot has level building sites, great tree coverage, and fantastic views of the Sangre de Cristo Mountains. If you like to hike, just head down the sloping hillsides to a nice arroyo below the building sites or go down the road a bit and access the BLM lands. Because of the nice terrain of this land, no one will block your mountain views. 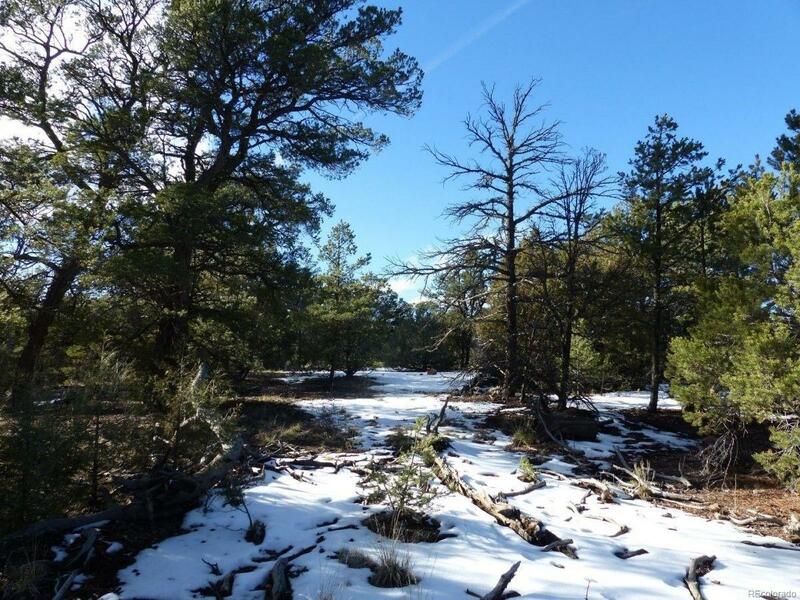 The property is located in a very nice gated subdivision with year round maintained roads. Power and phone are underground and located in the road at the property.